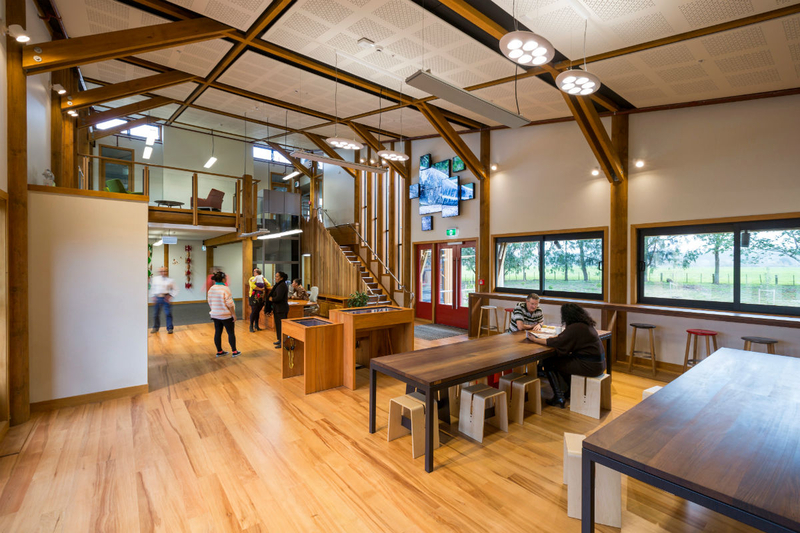 Open to visitors near and far, Te Kura Whare offers a unique opportunity to bring your meeting, event, research and study group or coffee and lunch appointment to the greenest building in New Zealand. Te Kura Whare was designed with the community in mind. A multi-purpose building with meeting rooms wired with the latest technology, indoor and outdoor eating and meeting spaces, a tribal chamber to host large conferences or events, a bespoke research and archive facility and an amphitheatre perfect for large outdoor events. These facilities are open to the public located who can call in to 12 Tūhoe St, Tāneatua in the Eastern Bay of Plenty of Aoteraroa - New Zealand. Bookings can be made by contacting us on the email or by phone. We look forward to seeing you at Te Kura Whare.